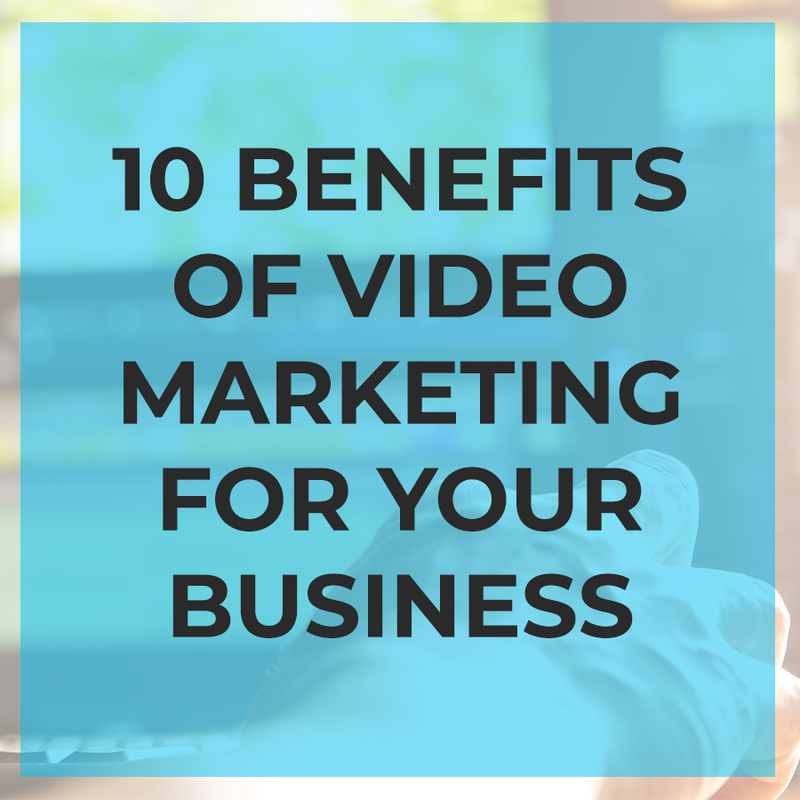 Looking to add video for your business marketing? Video is reaching customers across all demographics. Whether you are marketing for young families, retirees or first home buyers adding video will increase your viewership. Video is now viewed on all social networks, such as Instagram, Facebook, Pinterest and also, Youtube. A good videographer is going to invite your customer into your small business or property listing that is on the market with a story. With a professionally shot video, your customer experiences actually being in the space as close as possible. 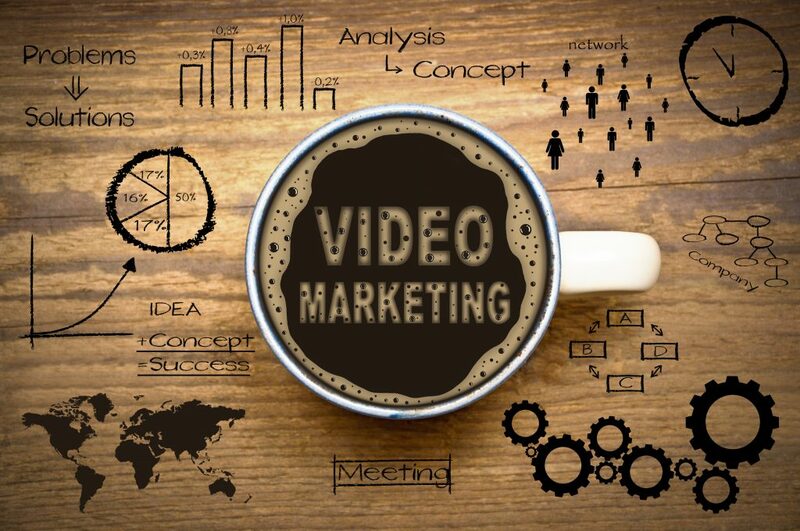 You don’t want a dull video, you want a customer that wants more, is intrigued. Hire a storyteller! Phone cameras and consumer grade DSLRs are fine for documentation but not for showcasing your business or property. A professional videographer will have high quality lenses that record the details of your business or property and lights that accentuate the details of the space. Your videographer can light the walls and corners that give the space depth and details that inferior equipment and poorly lit rooms would render flat and unremarkable. A well produced video of you (or talent) shows your audience that you are trustworthy, relatable and have integrity. They know who you are before they walk through the door! Video gives your customer a face to face experience allowing you to sell to them as you would in person. A video walk-through of your business or listing doubles the chances of it showing up on the first page of a Google search with proper optimization. A professional videographer can smoothly shoot the video as the camera moves through the space allowing a potential buyer to envision themselves living in the home for sale or buying the products your small business sells. If you are a realtor and stage your properties on the market, the National Association of Realtors claims that for every $100 spent on staging, a seller will can get potential return of $400! A professional videographer can smoothly move through the rooms as the realtor highlights the best qualities of the property. Your videographer can help you focus on the staged areas with lighting, edits that guide the viewer, color correcting that bring your viewer in and highlight important features, such as your businesses product or special home details like flooring or tile. At Coastal Digital Solutions we will deliver a video that is memorable and professional. We can help you reach optimal customer response through in-house SEO (Search Engine Optimization), web and graphic design. We can update or create your marketing and brand for your company in-house. Our team can increase your customer response from the video shoot to a complete delivery of website and social media presence.